TOWCESTER TAXI AIRPORT TRANSFERS 01908 263263 RELIABLE ROAD TAXI TRANSPORT: Are Liverpool next for card machine mandate in all taxis? 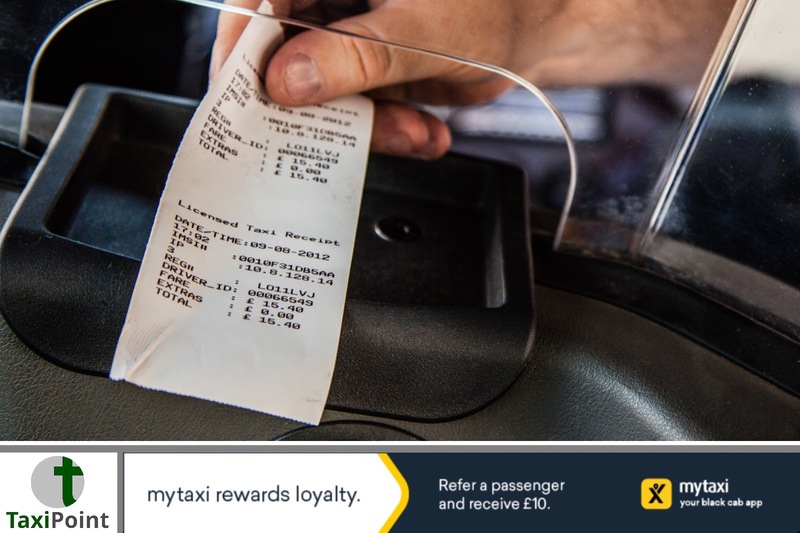 Are Liverpool next for card machine mandate in all taxis? Taxi drivers in Liverpool could be the next up to accept all card payments following new modernisation proposals by its city council. A public consultation will commence next week to analyse demand for all black cabs to have a machine installed capable of both contactless and debit card payments. If the consultation is successful, drivers will have six months to purchase card machines costing anywhere between £50-£300 and have them installed in the passenger cabin ready for use. Liverpool could follow London where in January 2017 all taxis are now installed with fixed card readers in the passenger compartment.That move came after 86 per cent of respondents to Transport for London’s consultation said they wanted to be able to use cards and contactless payments in taxis.